Nothing says “I’m tired” more than dark circles under the eyes! Besides genetics, inflammation and sun exposure, certain ethnicities are more prone to developing dark under eye circles under their eyes. Many Afro-American, Caribbean, Mediterranean or Hispanic descents are more prone to this type of condition, since they have higher melanin pigmentation, which can cause dark circles or “raccoon eyes”. Some patients with deep tear troughs often complain that they look even more tired and older than they really are as well. A deep tear trough can create a shadow that is perceived as a dark circle below the eye. As we age we start to lose collagen and volume. Since tissue laxity occurs in the lower eyelid, the tear trough becomes more prominent. Dermal Fillers can help fill the volume loss in this area. 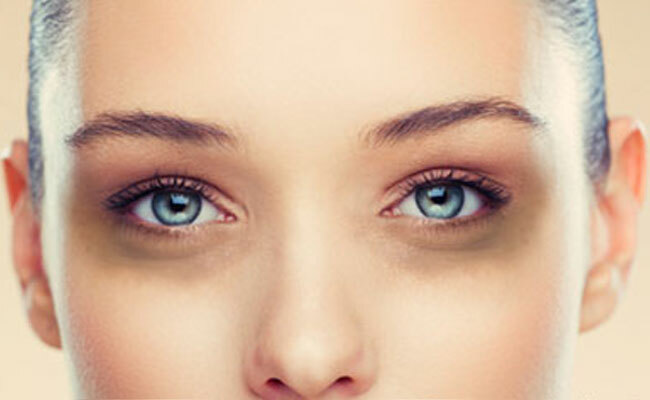 Under eye treatments of this nature is not without side effects. Not everyone is a good candidate for treatment. Patients prone to puffy eyes are not the best candidates, since this can worsen after hyaluronic injections. Injector technique, precise knowledge and experience of eye area anatomy is extremely important, as the under eye area is the thinnest, highly vascular area which can bruise easily. Any lumping of product will be extremely visible as well, if not properly placed. What dermal filler does under the eyes is camouflage eye bags. For people who only have mild eye bags, it’s a way to stave off the need for surgery by filling in the hollow. While hyaluronic dermal fillers are temporary, lasting from 9 months to a year, it will allow patients to have very natural effect, as well as allowing the practitioner the ability to easily remove dermal fillers if needed. For more information on Dermal Fillers for under the eye, visit https://www.lastinglooks.ca/teosyal-toronto at Lasting Looks Clinic in Toronto.